Follow RT for the news and stories on world’s political movements, including Pegida – German nationalist, right-wing, anti-Islam political organization. 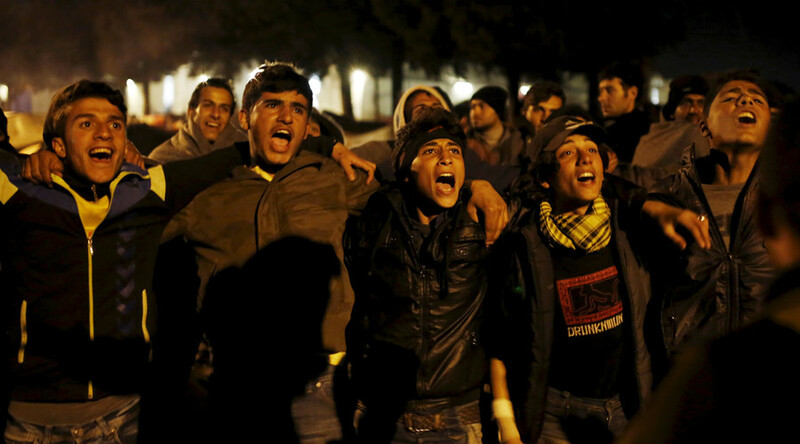 Get the news and stories on establishment of Pegida. It was founded in 2014 in Dresden, Germany. Find the news on RT with information on supporters, goals and concept of the organization. Pegida believes that Germany is extremely Islamicized, and claims it’s goal is to tackle Islamic extremism. 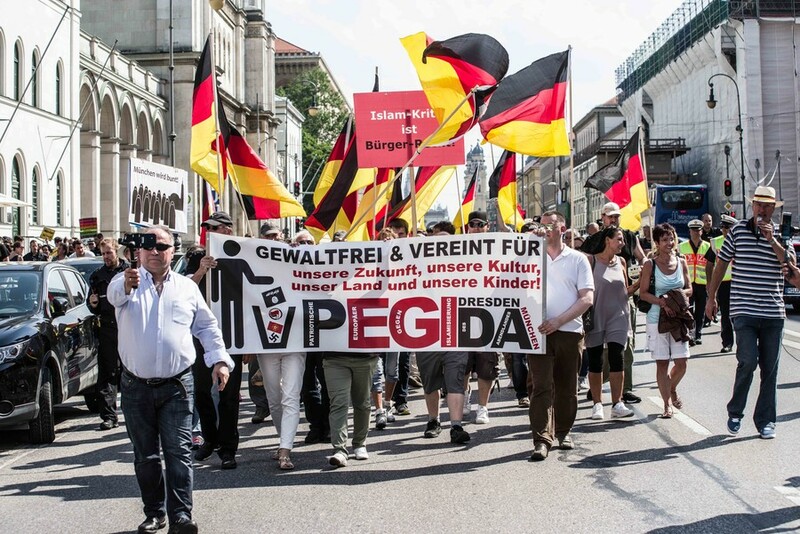 Pegida also supports restriction of immigration laws. Follow RT for the news and updates on immigration in Germany and the EU in general. 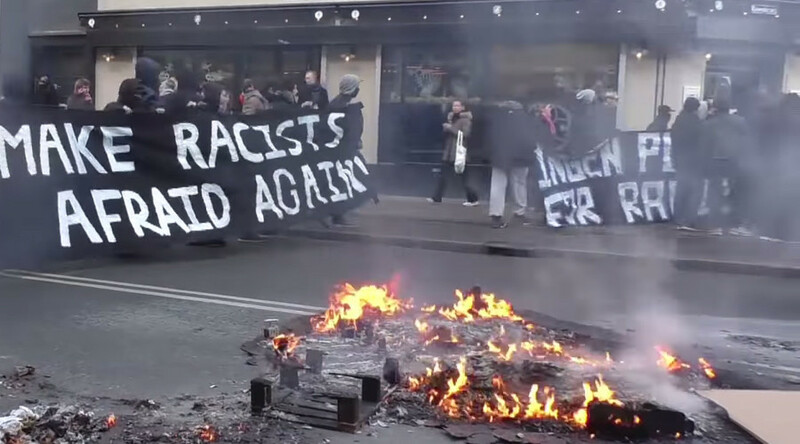 Check out RT.com for the news and on demonstrations held by Pegida and its offshoots in Germany and internationally. 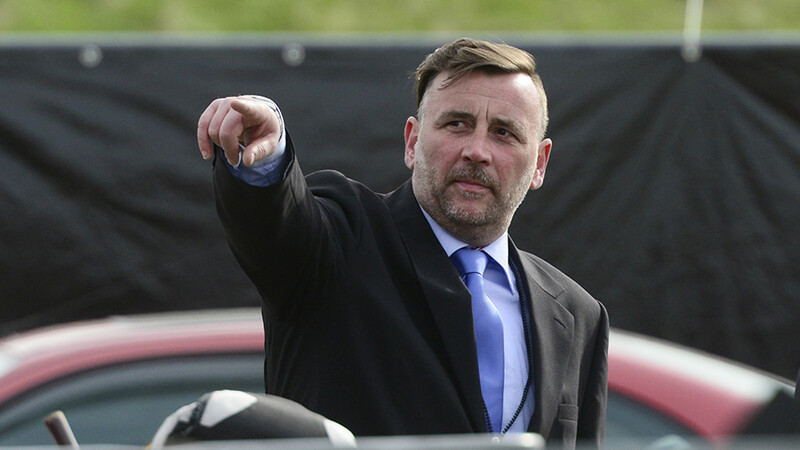 Pegida has branches in other countries, for example, Norway, Canada, England, and others. Find the news on RT on other movements related to original Pegida, including Pegida UK and its founder Tommy Robinson, who has been in the news recently. Visit RT.com to find the news and articles with reactions and comments of politicians on Pegida. Thousands of demonstrators gathered in Dresden to mark the second anniversary of the far-right anti-Islam German movement PEGIDA. 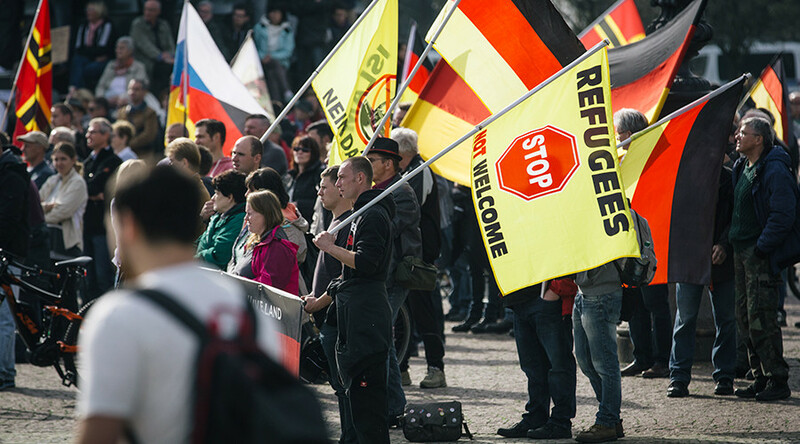 Dresden is PEGIDA's birthplace. 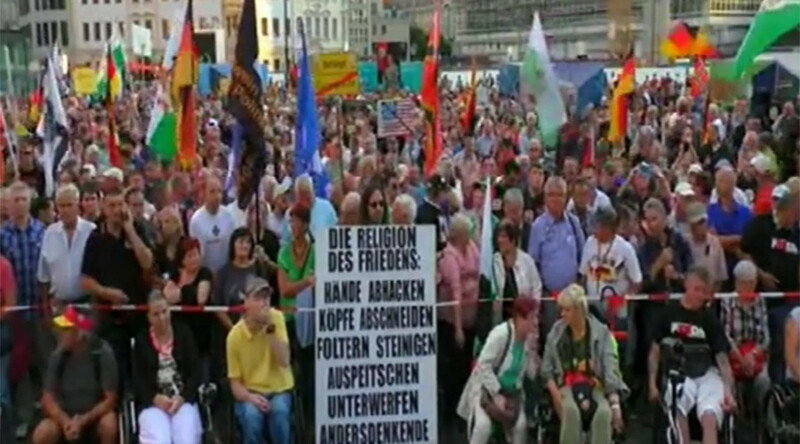 Hundreds of people have taken to the streets of the German city of Dresden to participate in an anti-immigration and anti-Islamism rally organized by the Patriotic Europeans Against the Islamization of the West (PEGIDA) movement.